Tom Odell is named Songwriter of the Year at the 2014 Ivor Novello Awards. 4. 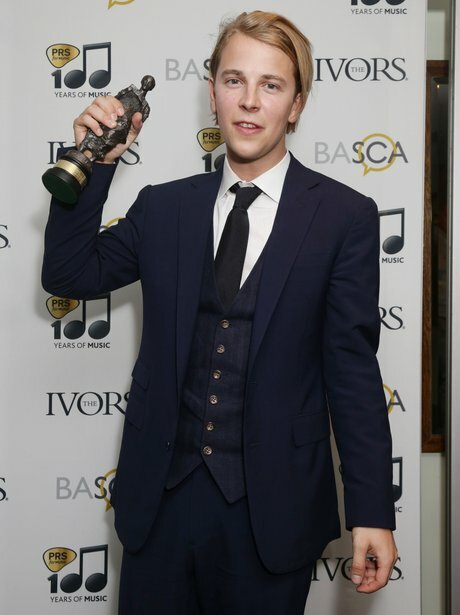 Tom Odell is named Songwriter of the Year at the 2014 Ivor Novello Awards.